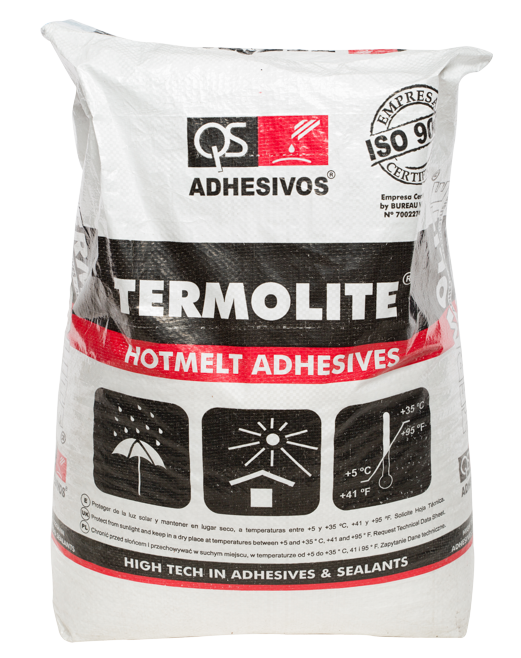 Hot-melt adhesive specially formulated to be used in manual edge banders such as KARMEI, ADEMAK, SCM and others, suitable to bond solid wood, chipboard, hardboard, MDF, or other fine-grained wood-based materials with different kinds of edge: wood veneer, polyester, HPL, PVC, ABS, PP and melamine. Maximum edges thickness: up to 2 mm. (Depending on tension or stress of each edge to bend towards to its original shape.